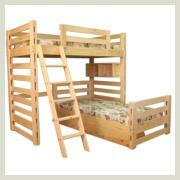 Maximize sleeping space in your child's room or at cottage. 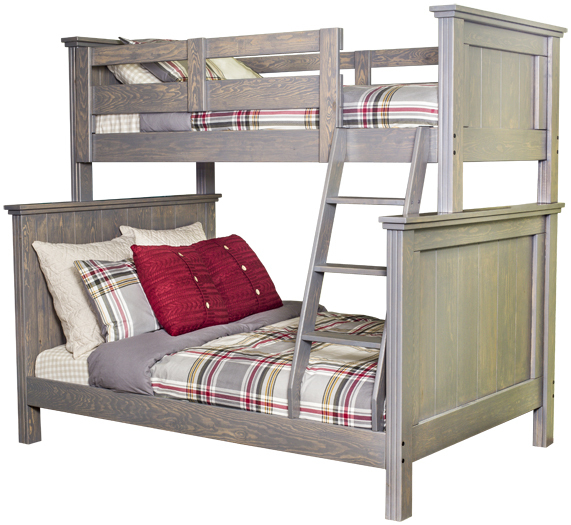 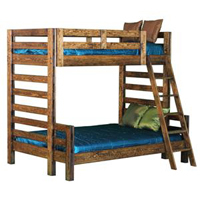 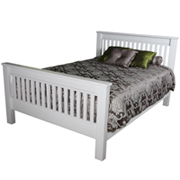 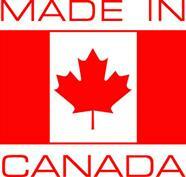 Our Loft Beds are hand-crafted from Solid Red Pine (1”x6” Rails, 1”x4” Ends). 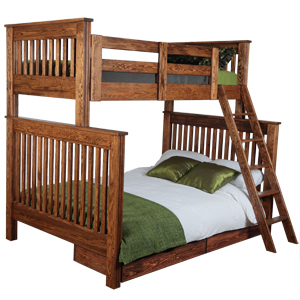 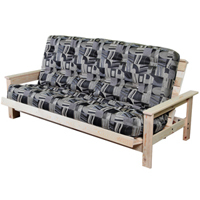 Available in multiple configurations. 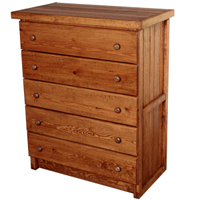 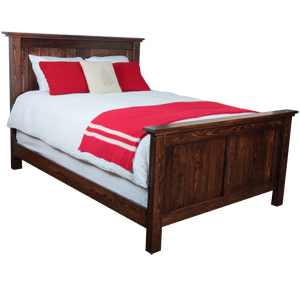 Beautiful and durable, our Solid Red Pine dressers available in a variety of configurations.